Our range of products include cooling tower motors speed (rpm): 1440 / 960 /720 /560phase: three phase rs 9,000/number adva-tech. Ambient Temperature -20 to + 60 Deg. Cel. Threaded Shaft And Sealed Top Is Supplied With Cooling Tower. 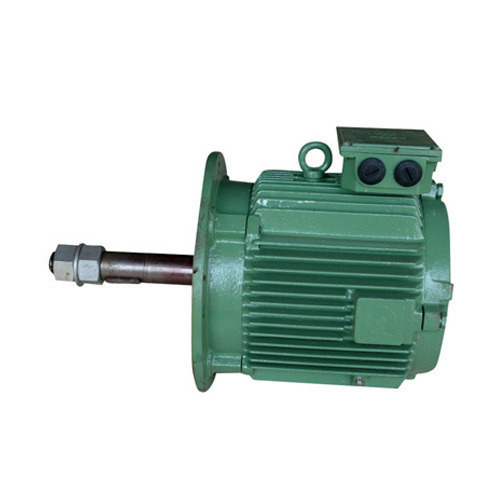 The Motor Is Having Totally Weather Proof Ip - 55 Degree Of Protection,suitable Cor Hot And Humit Atmosphere.motor Hp Will Be Determined By The Calculated Thermal Requirement. Looking for “Cooling Tower Motor”?